Here's a shout out to all the beautiful moms! Happy Mother’s Day to all you hot mommas out there! 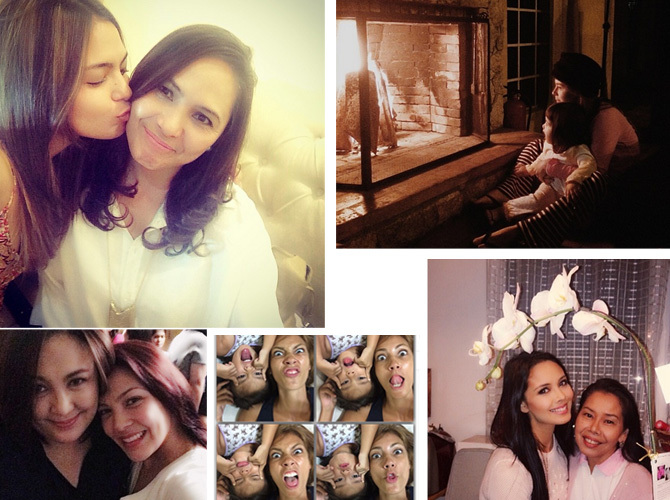 To celebrate this special occasion, we rounded up the cutest Instagram snapshots of celebri-mommies and their daughters.